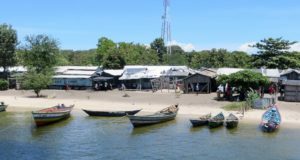 Read about the project that Tim and Rachel Monger, in partnership with Dr Bernard Makori, are planning for Kome Island on Lake Victoria. Simon and Victoria Ewing are planning to join the Mongers in January 2017 to work on the RICH project. Read more about them in the Down to Earth. They would appreciate your prayers as they fundraise and prepare. Dates for your diary: The EIUK Board is meeting on 30 September. 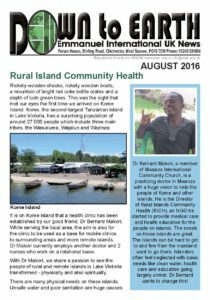 Vacancies – Volunteers in Malawi and Country Representative in Uganda!